Building a better tomorrow since 1985. 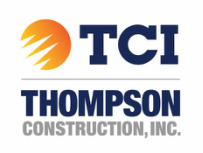 Thompson Construction, Inc. (TCI) is an Albuquerque-based general contractor specializing in the construction of education facilities. 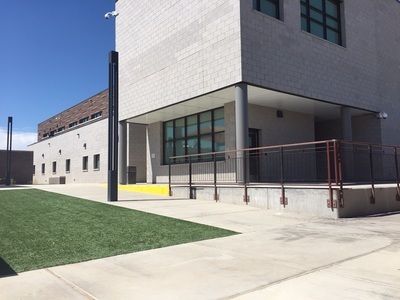 Established in 1985 by the Shumate and Thompson families, TCI has managed over 100 landmark construction projects for Albuquerque Public Schools, the University of New Mexico, and Bernalillo County. ​Celebrating 30 years of building schools and learning centers, TCI is New Mexico’s leader in education construction. TCI is intentional about its project workload. We limit the number of projects we pursue to ensure that each person assigned to the job can focus on just that, the job. TCI has been in business for 30 years and has built over 100 buildings in Albuquerque. Chances are, you've seen our work! 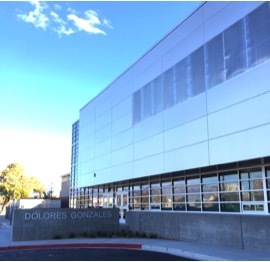 From the Albuquerque Westside Sports Complex and the UNM Bookstore, to Del Norte High School and the New Mexico Museum of Natural History and Science... TCI was there! TCI's motto is "Build it right the first time." Our team is diligent with details, experienced in the construction trade, and downright good at doing things right. TCI is a family-owned small business, which means we take our craft personally. When you work with TCI, you are working with a team of dedicated professionals all committed to our work product. And because we're family, our company values include commitment, humor, trust, faith, honesty, and hard work.